Have you hugged a horse lately? Our program promotes confidence and builds self-esteem while you learn to work with and ride horses in a fun, relaxed yet professional atmosphere. We will start off by teaching you horsemanship skills. How to work with horses safely and naturally by gaining their trust using love, language and leadership. These tools will help you be safe and confident throughout your journey of developing in horsemanship. This is a hands on program that you have the potential to learn many different aspects of the equine world including but not limited to Natural Horsemanship, feeding, cleaning, grooming, handling, fitting, saddling and harnessing these beautiful animals. We will be teaching western riding, starting our beginner riders in a fenced ring area and progress to trail riding for those interested. 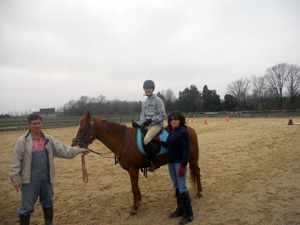 We can also teach you how to drive horses, weather it is for pleasure driving, farm work or show. In working as partners with a horse you will find a friendship form. For many people, horses are a wonderful therapy tool. Let us know how we can help you reach your dreams. We look forward to playing horse with you! Our students are special children and adults with a wide range or disabilities. 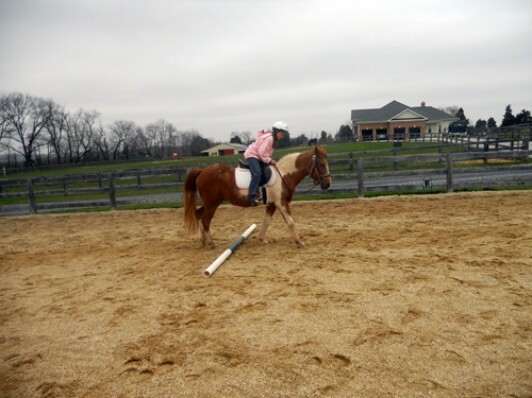 Through therapeutic riding students receive the following benefits such as improved motor skills. cardiovascular conditioning, increased management of behavior for self and others. 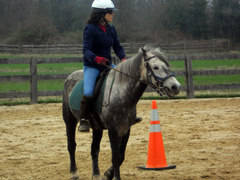 All of our volunteers are seventeen years and older, with much horse experience. They have all undergone a necessary volunteer training program and continue to learn as well. They offer support and encouragement to our riders, and create a safe and enjoyable riding experience. Volunteers are essential to our program.